“In the wake of the unprecedented devastation Hurricane Michael inflicted upon Florida’s Panhandle, we are deeply concerned that our already struggling citizens now face increasingly disproportionate prices for gasoline at the pump. 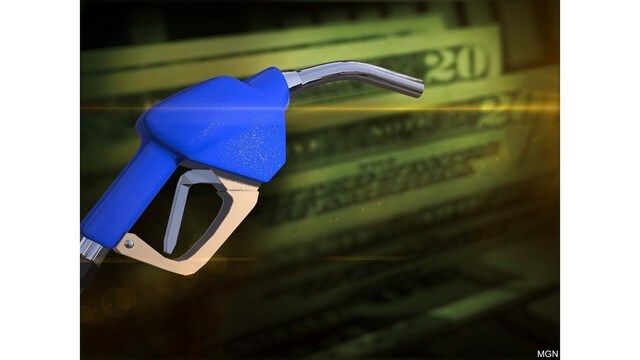 While the state enjoys the lowest gas prices in three years, Bay County’s citizens face average gas prices of $2.46 per gallon. Our neighbors in unaffected Escambia County, averaging $2.07 per gallon, pay nearly 5.40 less per gallon despite having a higher local gas tax. This disparity simply doesn’t’t add up. Anyone who is trying to take advantage of this disaster while Floridian families struggle to rebuild their lives should be investigated and prosecuted. Therefore, we believe that Florida law enforcement agencies and regulators should take every step to ensure that all state and federal laws protecting Bay County’s consumers from price-fixing, collusion, gouging, and other anti-competitive practices are vigorously enforced. PCB City Council Joins in on Gas Price Battle.